Grand Canyon University is a proud partner with Pinal County and pleased to offer exclusive benefits through our Educational Alliance Participant Program. 10% scholarship toward tuition for online and cohort degree programs. Participating employees not only gain confidence in their ability to excel in our rigorous programs, but they also come to appreciate the doors that open with an advanced degree. Email Tracy.Mawhorter@gcu.edu to learn more. 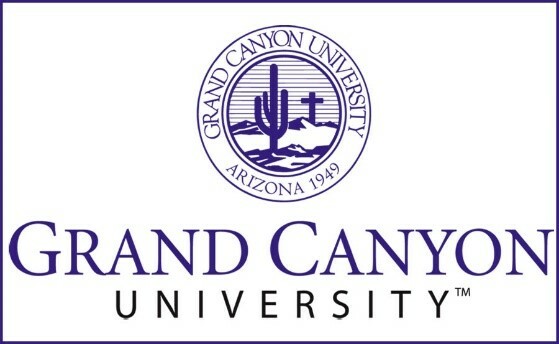 ACU is an accredited, private, non-profit, Christian university in Phoenix offering numerous bachelor’s degrees including a recently added Psychology major and programs of study such as Criminal Justice, Healthcare Policy, Nonprofit Management, Coaching and Early Childhood Education. All students graduate with a minor in Biblical studies. With a notable student-to-faculty ratio of 13:1, ACU’s distinguished professors are committed to developing the complete person through the integration of faith, learning, and Christian leadership. We offer Online, Evening and Campus classes. 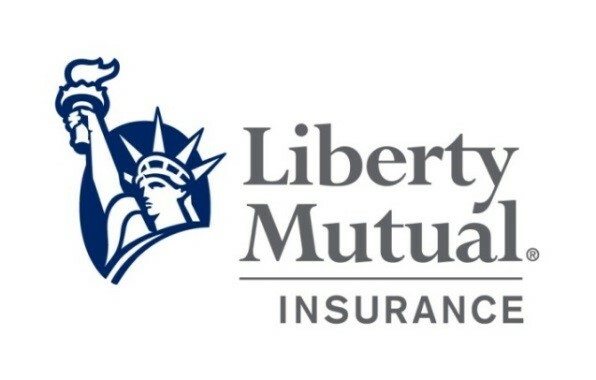 Liberty Mutual has partnered with Pinal County, Arizona to offer employees special savings on quality auto and home insurance. * Please call your agent, Jarrett Christianson at 480-308-5428 or visit Liberty Mutual to get a free quote. *Discounts and savings are available where state laws and regulations allow, and may vary by state. To the extent permitted by law, applicants are individually underwritten; not all applicants may qualify. Jabz Boxing is proud offer a 17% discount will be offered on our unlimited use memberships that require a four month commitment. The regular price of this membership is $119 per month. A $20 discount will be applied for Pinal County employees resulting in a $99 per month rate for our unlimited use membership with a four month commitment.